We know how much our customers enjoy a gorgeous lawn where they can relax, play, and socialize. Turf Preserve's affordable weed and feed lawn care service keeps your lawn healthy so you can enjoy more of your outdoor space. 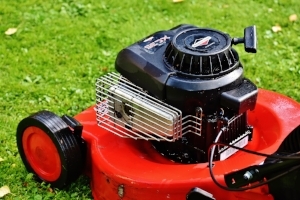 Find out what our standard lawn care services include and what optional services we offer. Our fee structure is no secret! You'll know your price based on square footage. 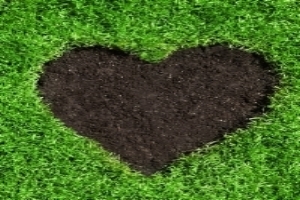 Check out our tips for keeping your lawn healthy year-round. Turf Preserve is locally-owned and operated. We live where we work, so our customers are more than just names on a list — they're also our neighbors. Our service area includes Cobb County (Acworth, Kennesaw, Marietta, Smyrna, Vinings, Powder Springs) as well as Atlanta, Hiram, Douglasville, Dallas, Woodstock, and Villa Rica.